Say it with flowers. 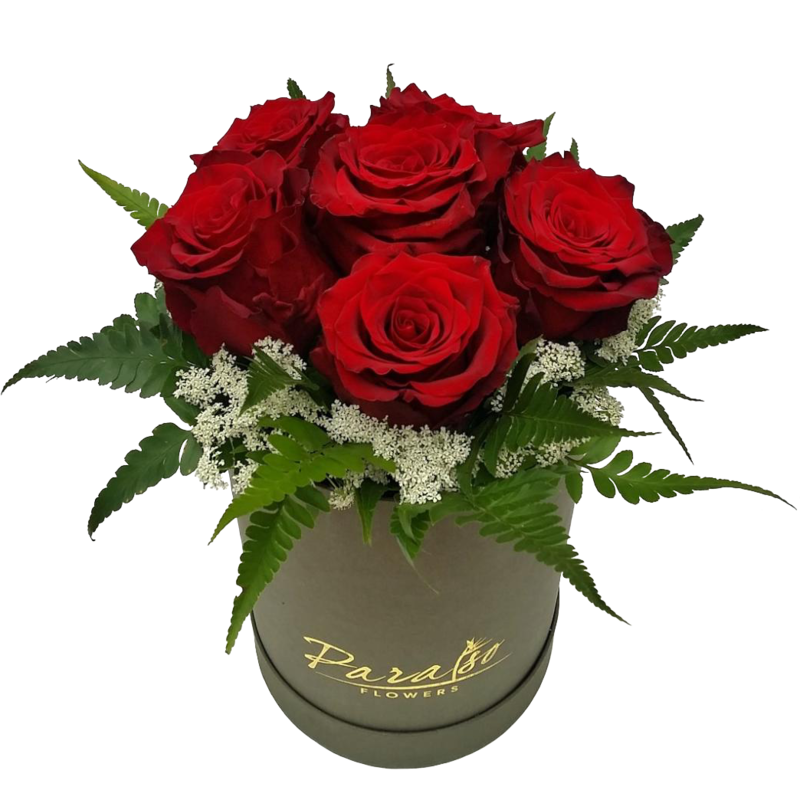 6 pieces Ecuador roses with fillers arranged in a box. Metro Manila delivery only.